The Buick Enclave is a mid-size SUV that is adaptable and trustworthy. It has room for as many as eight passengers and three full rows of seating, so there is an abundance of space for the entire family and your things. Technology enthusiasts can use the available 4G LTE Wi-Fi and the ability to connect up to seven devices for entertainment on the go. It comes standard with a six-speed automatic transmission and athletic performance, in addition to safety features like Blind Zone Alert to help you prevent collisions as you drive. 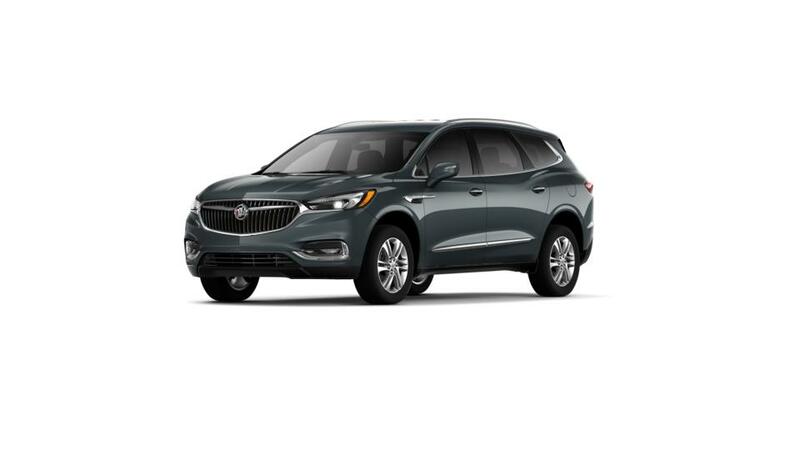 You can also test drive the new Buick Enclave at our dealership, Buick GMC of Beaverton, near Beaverton and Hillsboro, or contact us at (877) 636-3388 to know more.